Happy National Sibling’s Day! – Live. Simple. Good. Today was supposed to be a fun day for Jeffrey and I, to get together with friends, while daddy stayed home with sweet Jack. Then Jeff woke up sick! Poor kiddo. So instead mommy took Jack out – to at least avoid him coming down with the stomach bug too. 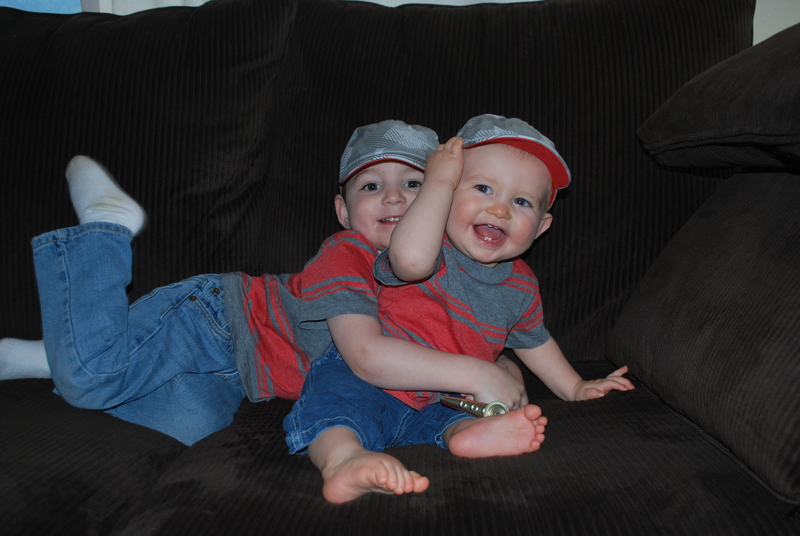 We had a nice afternoon with friends and I found the boys matching t-shirts and hats for National Sibling’s Day. They just melt my heart! 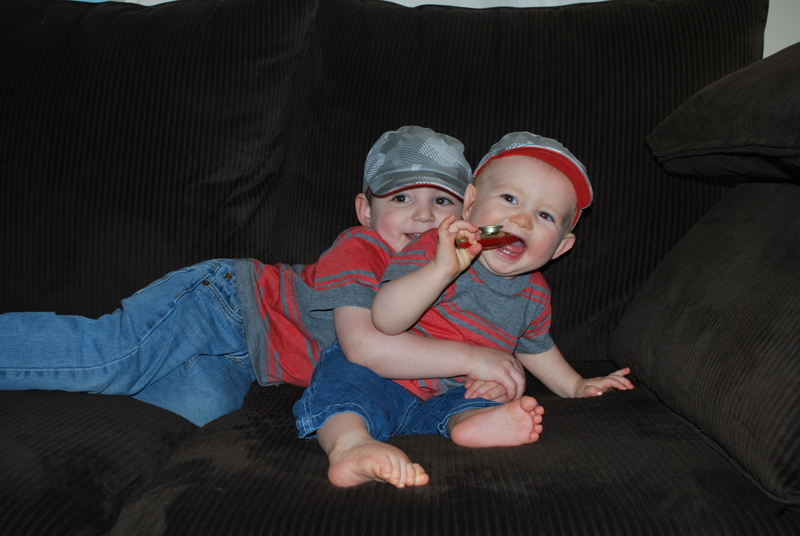 Jack loves playing the kazoo… so sweet! 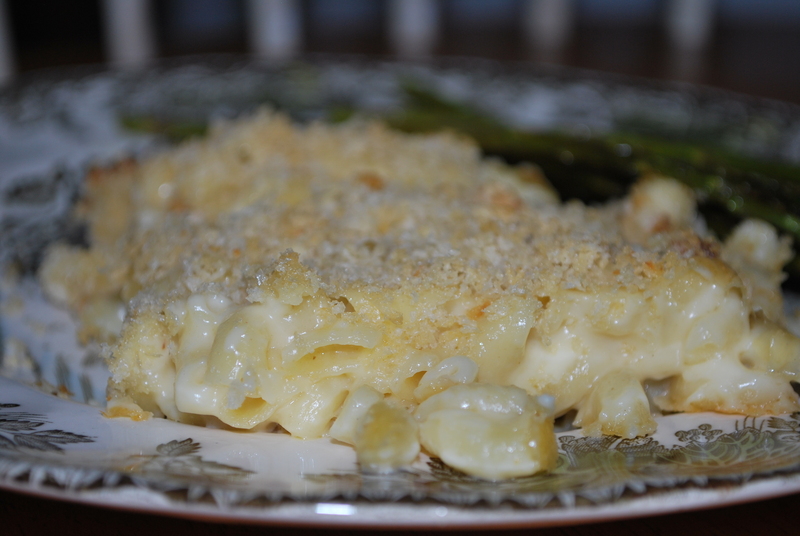 Since it was all about these brothers… I made Jeff’s requested homemade “macaroni and cheese.” In retrospect, I probably shouldn’t have made him a cheesy dish when he had a stomach bug…. he had only been sick in the morning so hopefully we don’t see any bad results. 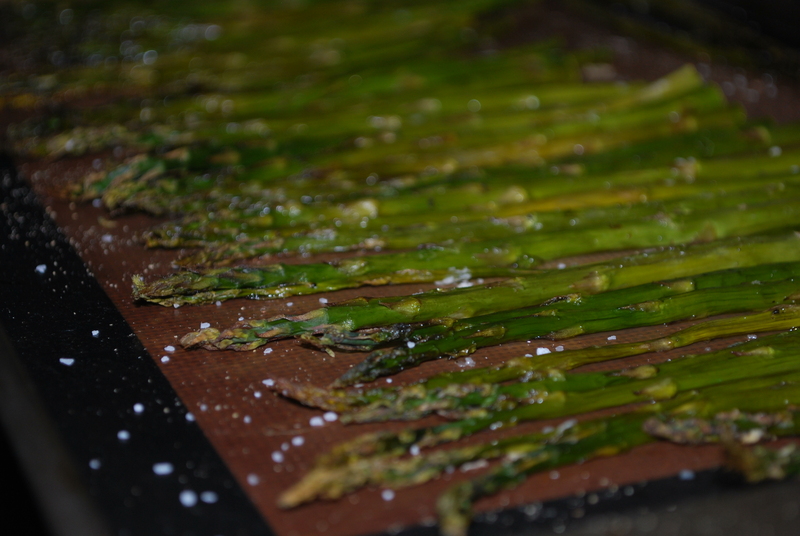 A side of roasted asparagus… yum! 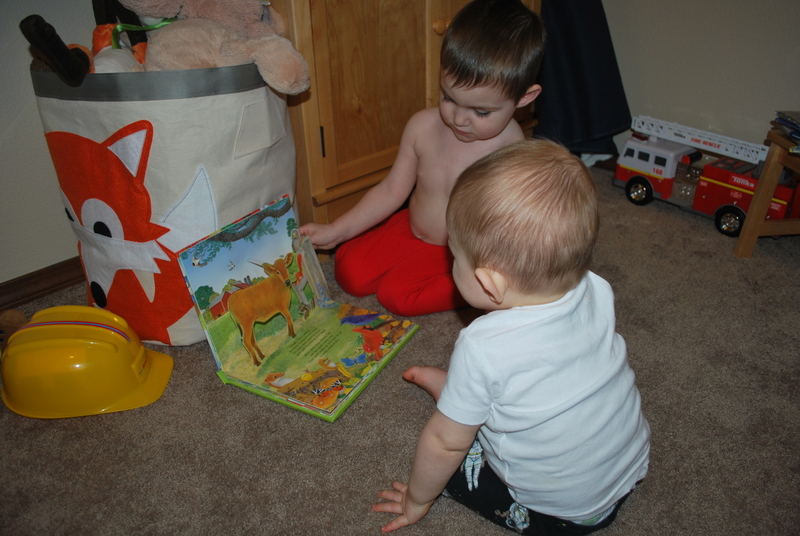 And in celebration of National Farm Animals Day we ended our night with farm animal bedtime stories.